Mary is the artist behind all the designs you see at SVGCuts, which she started in early 2009 after receiving a Cricut Expression 2 for Christmas in 2008. 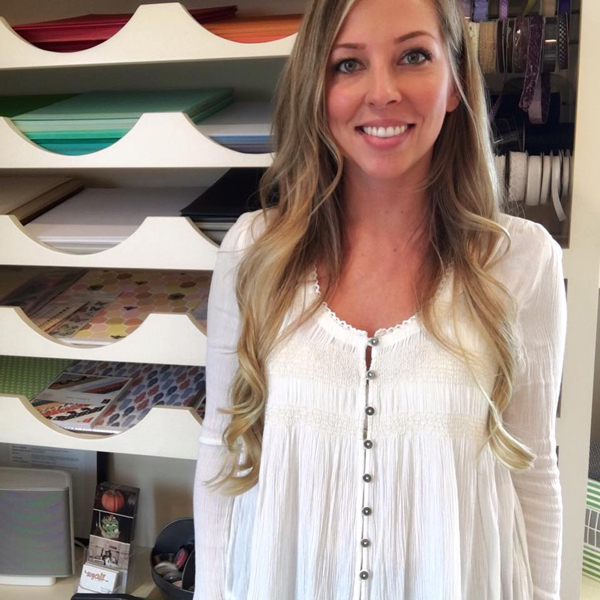 What started in an Etsy shop quickly became a full-time job, based out of her small apartment in downtown Downers Grove, Illinois. In the Fall of 2013, SVGCuts was voted the winner of the Martha Stewart American Made Contest (Audience Choice Winner) thanks to the enthusiasm of the SVGCuts fans! Mary is from Western Springs, Illinois and currently lives in Oswego, Illinois with her husband Tony and their kitty Winnie. Shop Mary's designs at SVGCuts.com!